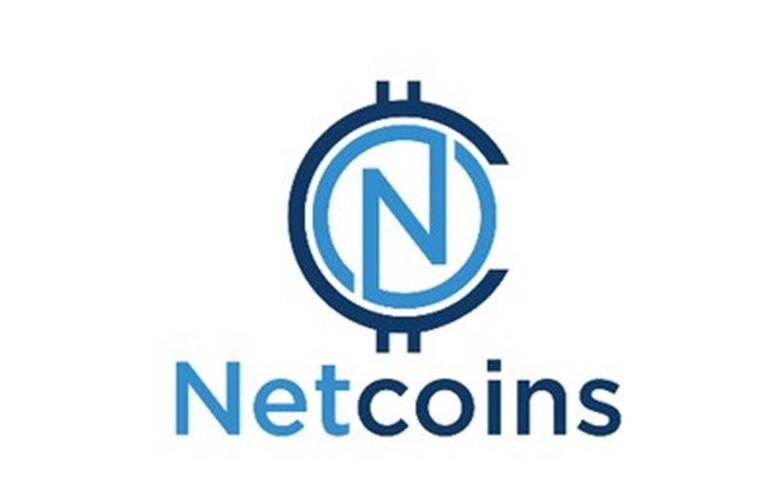 Netcoins, a publicly traded company out of Vancouver, Canada recently announced it will list Autonio’s NIO token. As of August 30, 2018, NIO will be available at Netcoins retail locations throughout Australia, Canada, and Europe in addition to their OTC exchange. The listing announcement was recently picked up on both the NASDAQ and Bloomberg newswires.